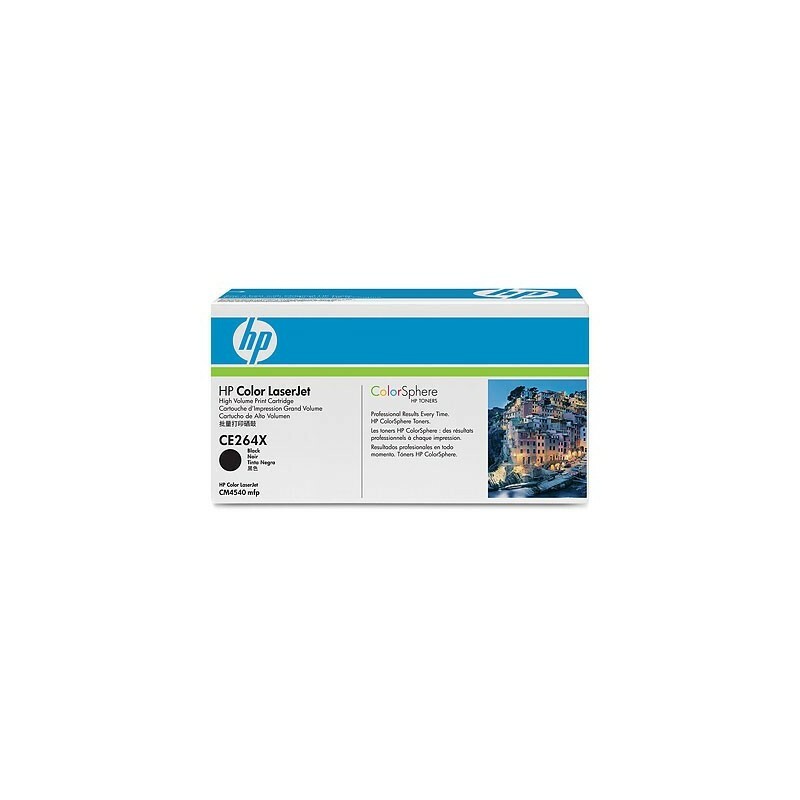 As every toner cartridge will have its own unique yield (pages printed per toner cartridge) for a specific price, the only accurate way to compare the real cost of the CE264X toner is by CPT. CPT is very easy to calculate. 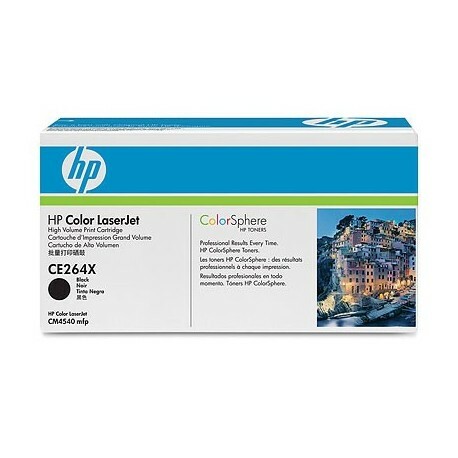 Produce outstanding business documents with crisp, black text, using Original HP toner cartridges. Get consistent, print shop-quality results on a wide range of laser papers designed for professional office printing.